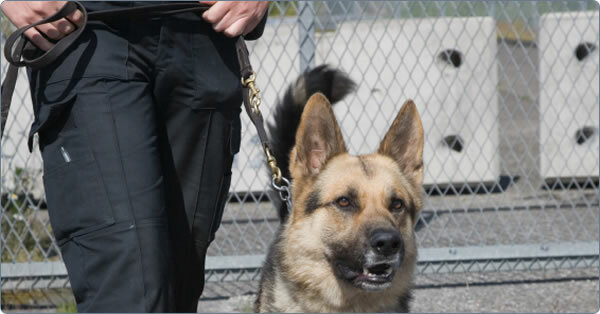 Although all security guards perform many of the same duties, their specific duties vary with whether the guard works in a ‘static’ security position or on a mobile patrol. 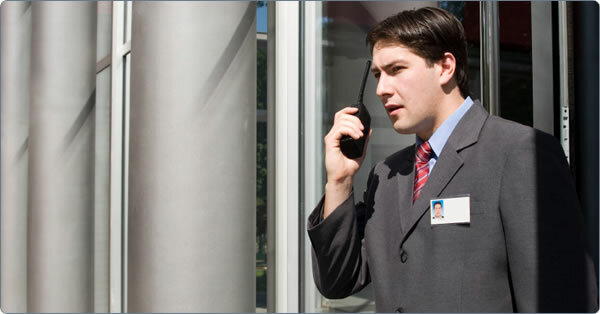 Guards assigned to static security positions usually serve the client at one location for a specified length of time. These guards must become closely acquainted with the property and people associated with it and must often monitor alarms and closed-circuit TV cameras. In contrast, guards assigned to mobile patrol duty drive or walk from location to location and conduct security checks within an assigned geographical zone. They may detain or arrest criminal violators, answer service calls concerning criminal activity or problems, and issue traffic violation warnings. 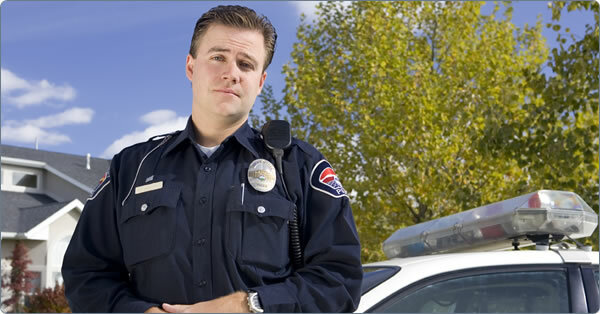 The security guard's job responsibilities also vary with the size, type, and location of the employer. In department stores, security guards protect people, records, merchandise, money, and equipment. They often work with undercover store detectives to prevent theft by customers or employees, and they help apprehend shoplifting suspects prior to the arrival of the police. Some shopping centers and theaters have officers who patrol their parking lots to deter car thefts and robberies. In office buildings, banks, and hospitals, guards maintain order and protect the institutions' property, staff, and customers. At air, sea, and rail terminals and other transportation facilities, guards protect people, freight, property, and equipment. Using metal detectors and high-tech equipment, they may screen passengers and visitors for weapons and explosives, ensure that nothing is stolen while a vehicle is being loaded or unloaded, and watch for fires and criminals. Guards who work in public buildings such as museums or art galleries protect paintings and exhibits by inspecting people and packages entering and leaving the building. In factories, laboratories, government buildings, data processing centers, and military bases, security officers protect information, products, computer codes, and defense secrets and check the credentials of people and vehicles entering and leaving the premises. Guards working at universities, parks, and sports stadiums perform crowd control, supervise parking and seating, and direct traffic. Security guards stationed at the entrance to bars and places of adult entertainment, such as nightclubs, prevent access by minors, collect cover charges at the door, maintain order among customers, and protect property and patrons. Other security professionals directly provide personal protection and/or executive protection to their clients, these are more commonly known as body guards. Do you need a broker who gives prompt answers, better solutions, is willing to invest time and expertise to save you money, and has a genuine commitment to exceptional service? We understand your business and have the experience that translates into providing liability coverage commensurate with your degree of risk. We can design an insurance package to fit your Security business. 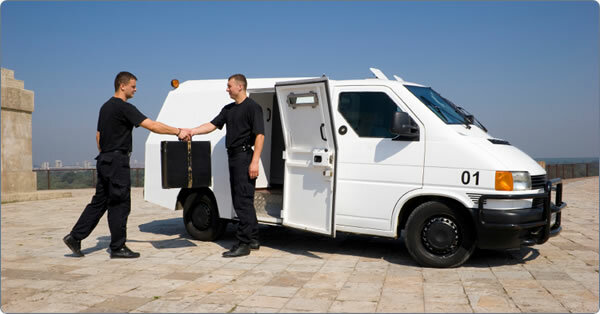 Our insurance company has over a quarter century of experience in the security industry. We can assess your risk and make sure you receive the most comprehensive coverage possible. 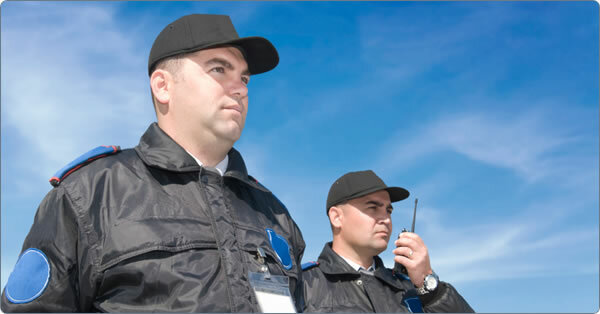 Our Security Guard Program offers General and Professional Liability for armed and unarmed guard agencies, private patrol operators, and private investigators. We offer coverage for any size account from one-man operations to larger organizations. Whether your business is new or fully established, we can help you obtain the insurance you need. 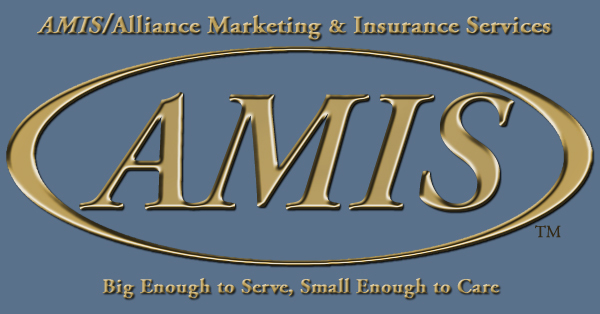 Selling insurance is our business. Our goal is to provide the best coverage at a competitive price.